Perfect RETIREMENT Home. 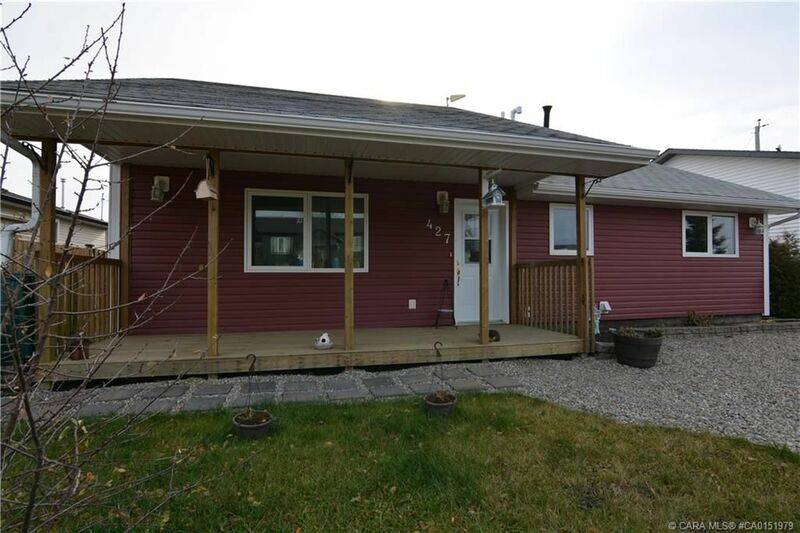 This 1200 sq ft bungalow with huge open concept living areas is all one level on a heated concrete slab, no stairs. Kitchen is huge with tons of counter space and cupboards as well as a large dining area with lots of room for family and guests. The home owner is a building contractor and having built this home for himself and his family, extra steps were taken throughout to make this home top notch and energy efficient. Out back is a large 25x30 detached garage with its own separate guest quarters as well as auxiliary solar heat system to cut utility bills even further.